Thames Valley Vulcanising Services has just completed another successful tunnel project in conjunction with BFK and H+E. The project required men to be available 24 hours a day, 7 days a week for emergency call out. Alongside the general requirements of day to day vulcanising and belt extensions work. We had a response time of 4 hours which we adhered to on all occasion. We invested in new equipment, which included the latest technology in vulcanising. The vulcanising presses used were manufactured to our requirements for this project. This enabled TVVS to carry out the vulcanising work in a very short time, this reduced the stoppage and down time. On a tunnelling project of this size and nature this was a crucial part of the process. We carried out a total of 170 vulcanised joints in a 24 month period. 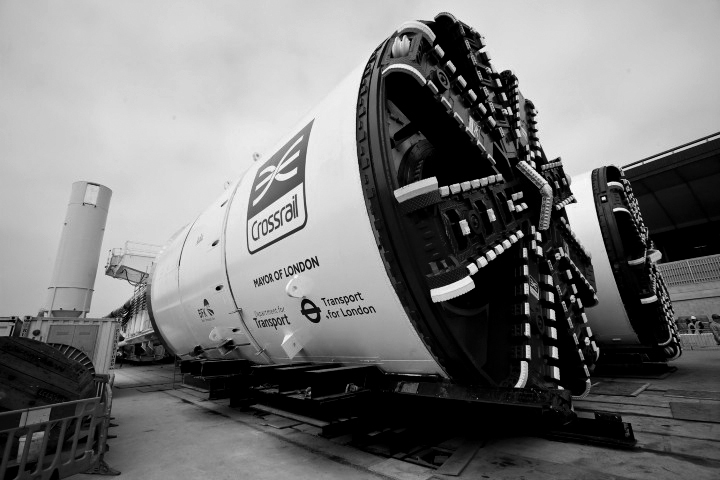 This was by far our most successful tunnelling project, which we feel was a result of our investment and our dedicated and self-motivated staff. Our tunnelling staff are trained to the highest standards, this again shows in our results. The dedication of these staff were a credit to us at TVVS and the project. We had, at times some very challenging situations when breakdowns occurred but we always rose to the challenge and completed all works in the time frame requested by BFK.